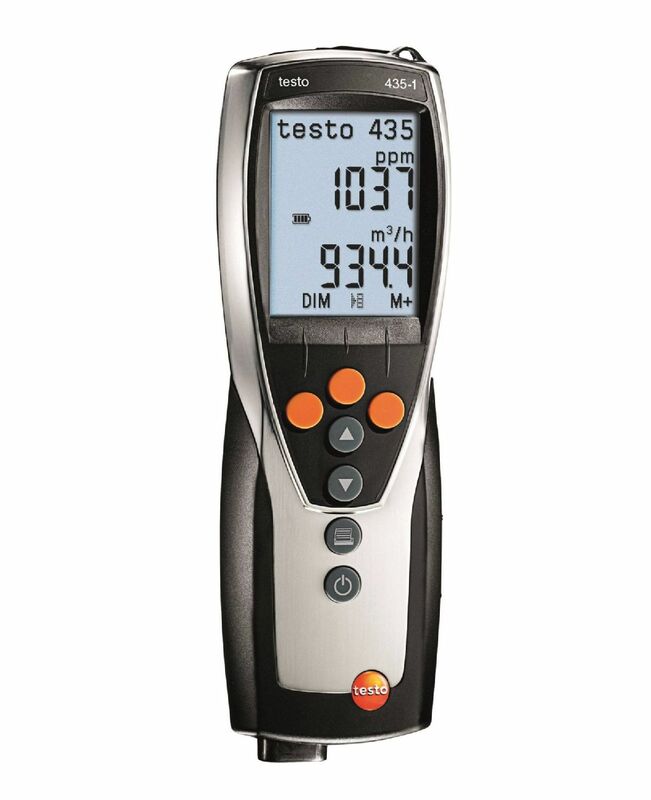 The testo 435-2 indoor air quality meter allows you to carry out all the measurements that are necessary to check and adjust ventilation and air conditioning systems and assess the indoor air quality. 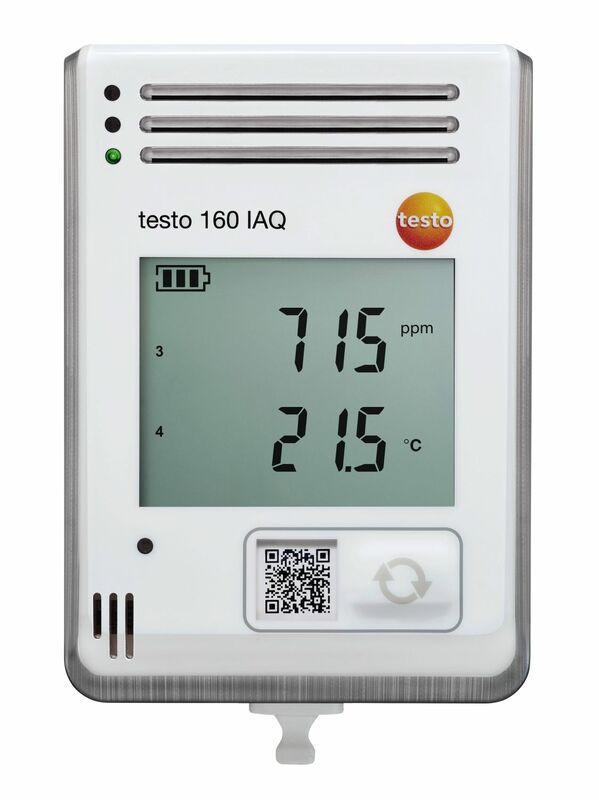 The IAQ meter also offers a wide range of probes and sensors to equip you to measure various parameters. 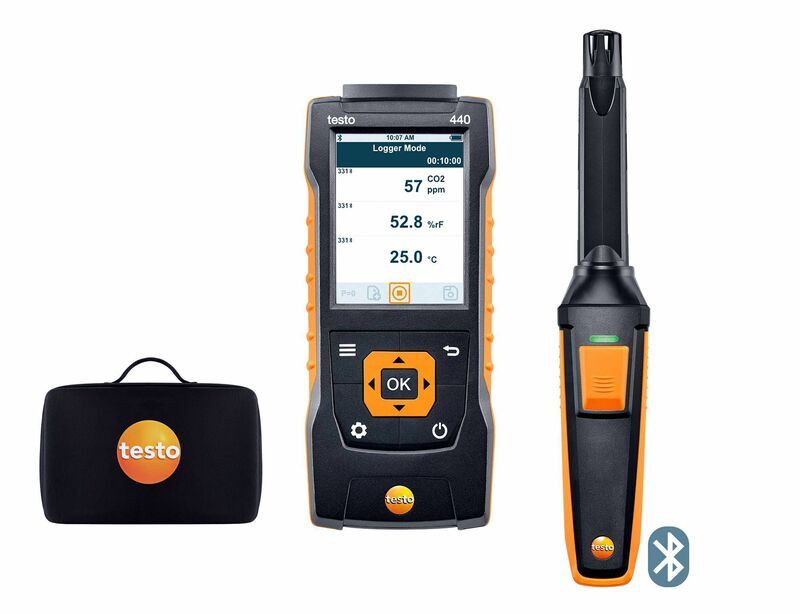 The testo 435-4 multifunction IAQ meter helps you inspect and adjust ventilation and air conditioning systems and for indoor air quality testing. 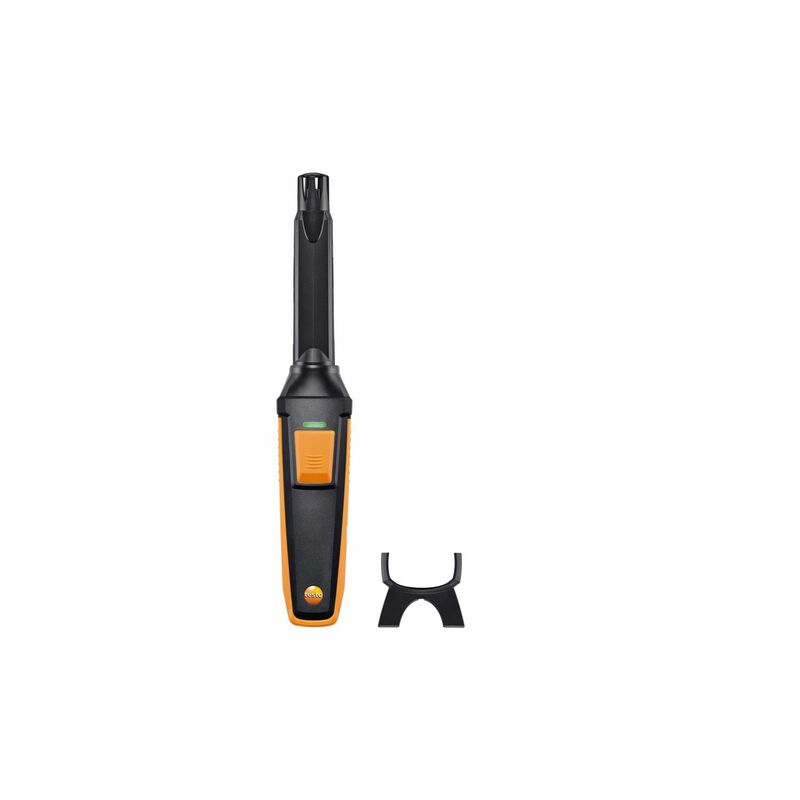 Additional integrated pressure difference sensor for pitot static tube measurements and filter monitoring with a wide range of optional sensors and probes. 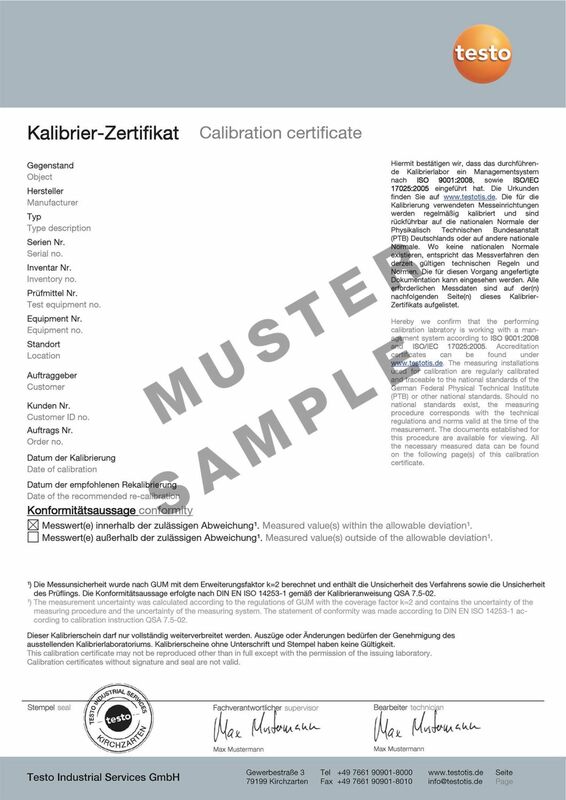 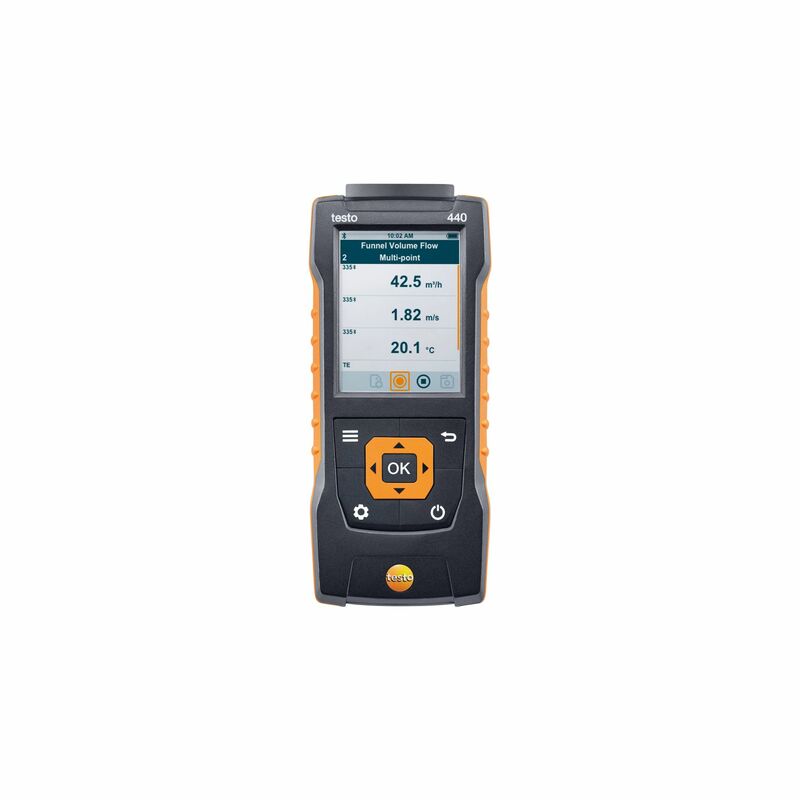 Air flow measurements in ducts, temperature measurements in laboratories, humidity measurements in production, pressure difference measurements in clean rooms. 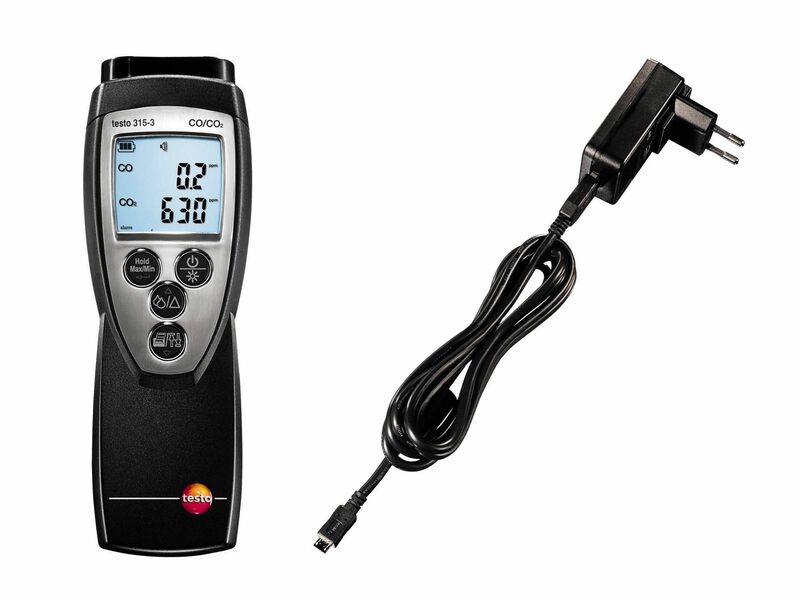 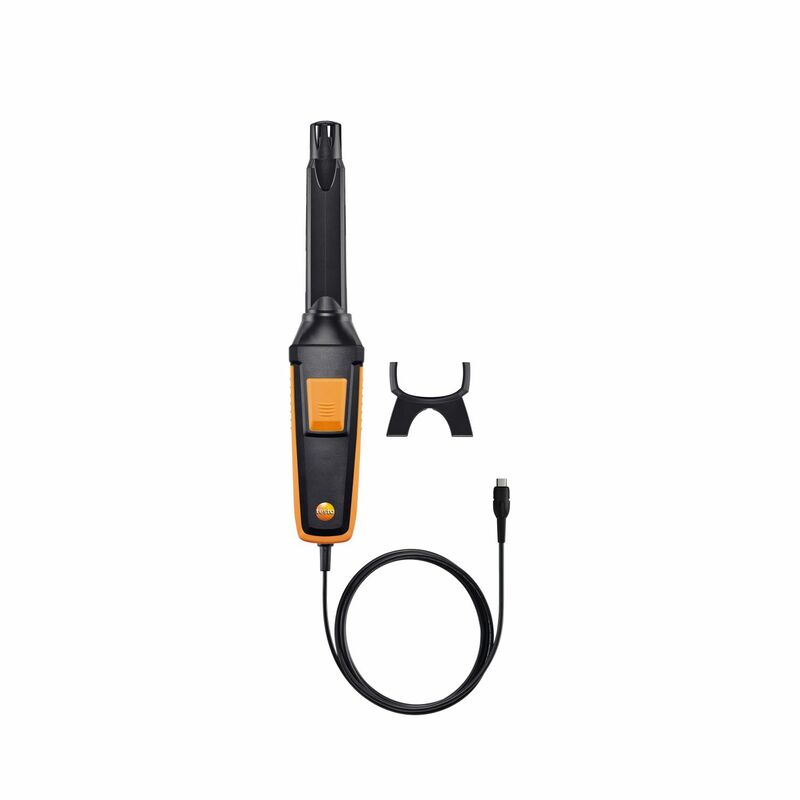 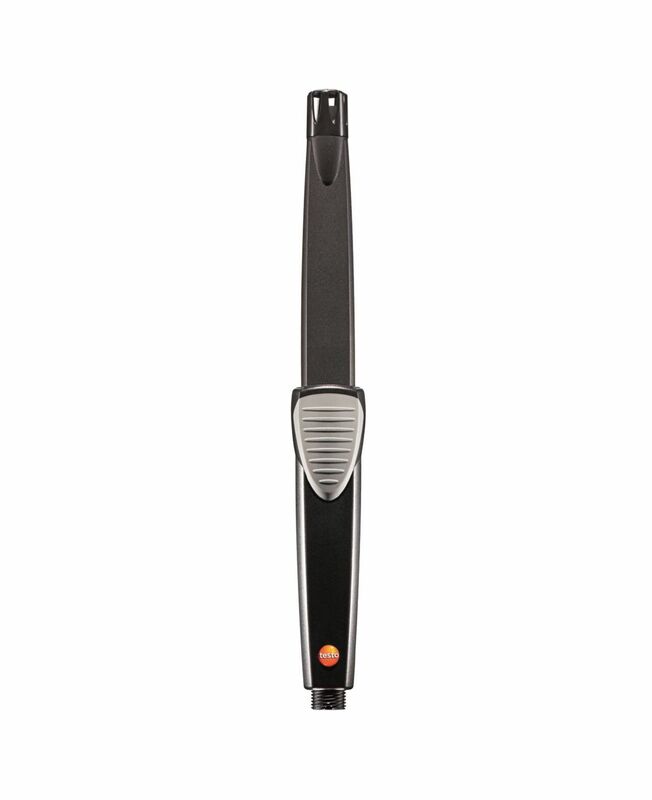 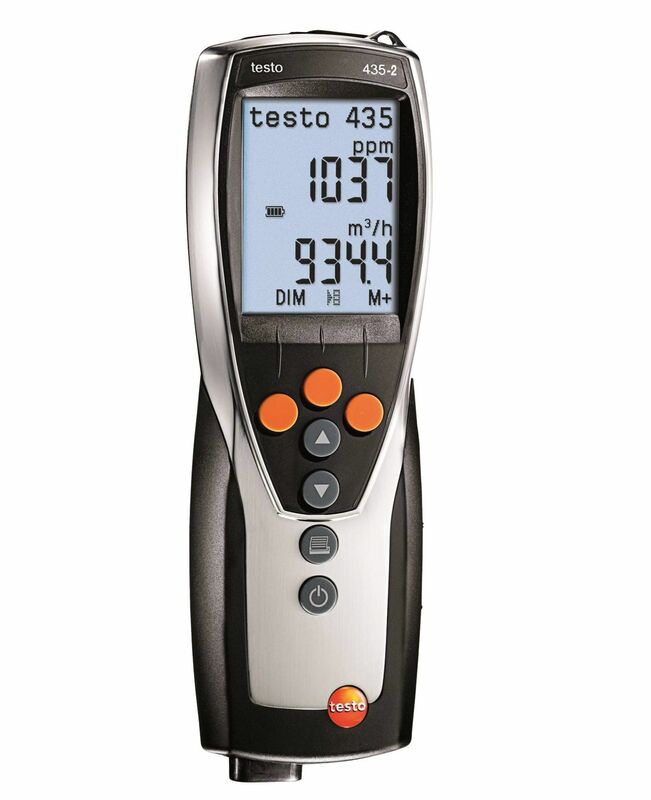 The testo 480 digital temperature, humidity and air flow meter is a one stop solution with a wide range of optional sensors which equips you to measure, analyse and log these and a variety of other parameters with only one device. 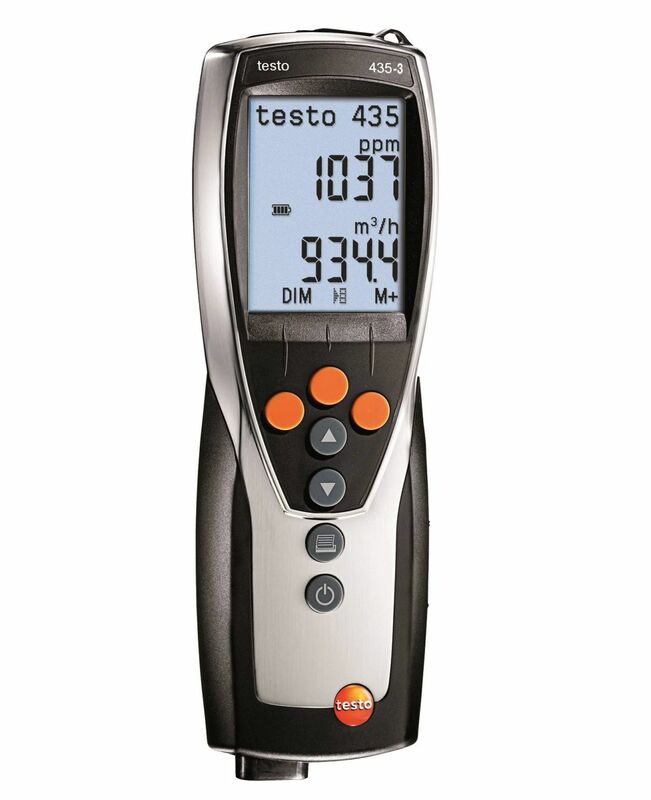 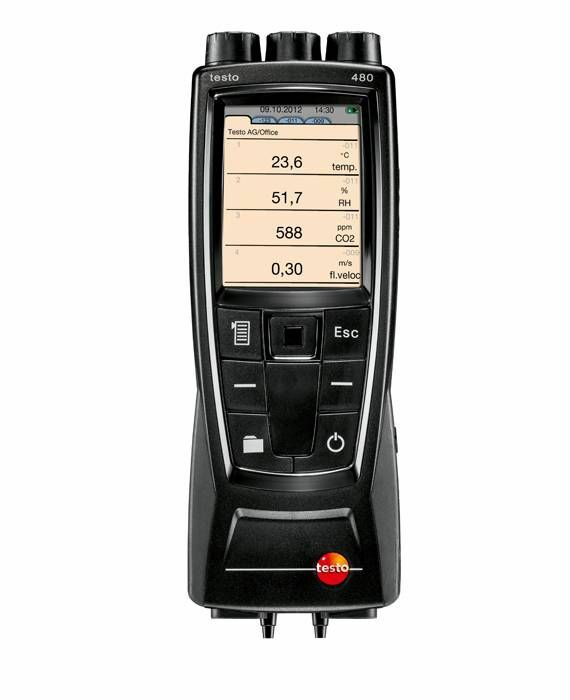 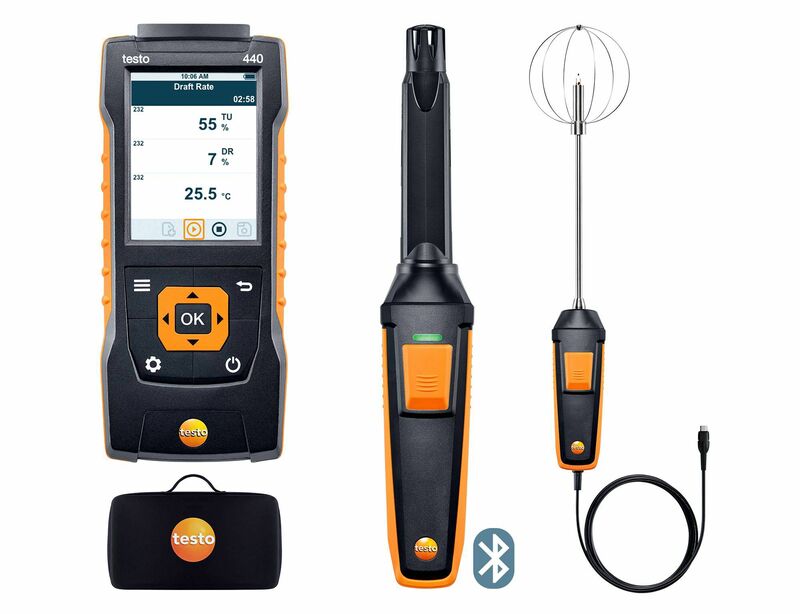 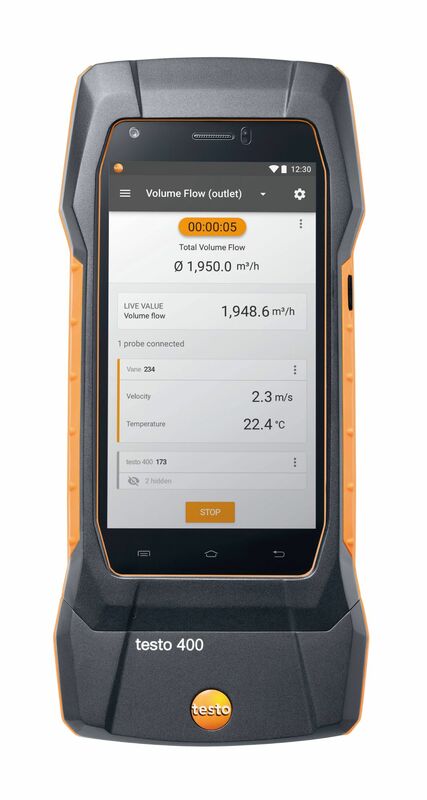 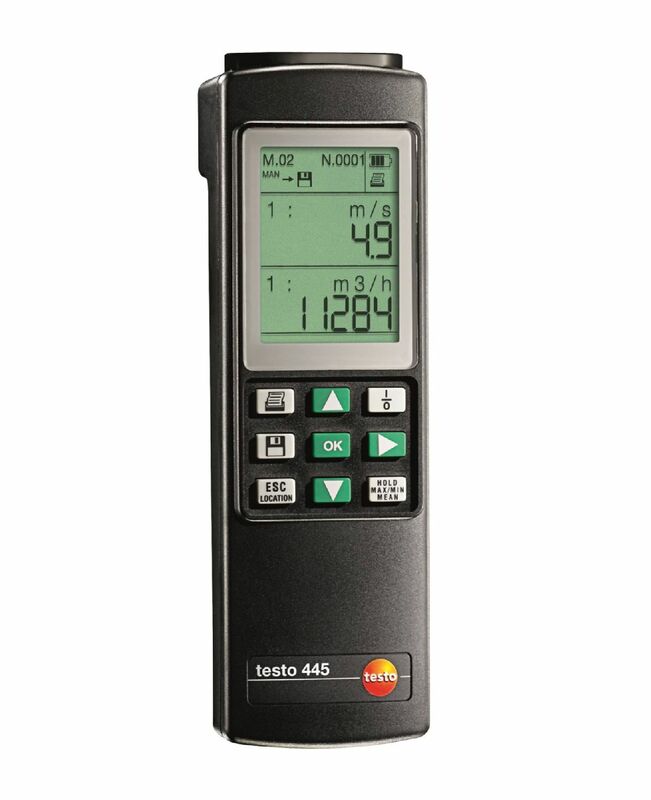 testo 435 is a series of multi-function measuring instruments by Testo amongst which the testo 435-1 version is the entry-level measuring instrument in this series which can be used to carry out measurements which you need to adjust ventilation and air conditioning systems and assess air quality. 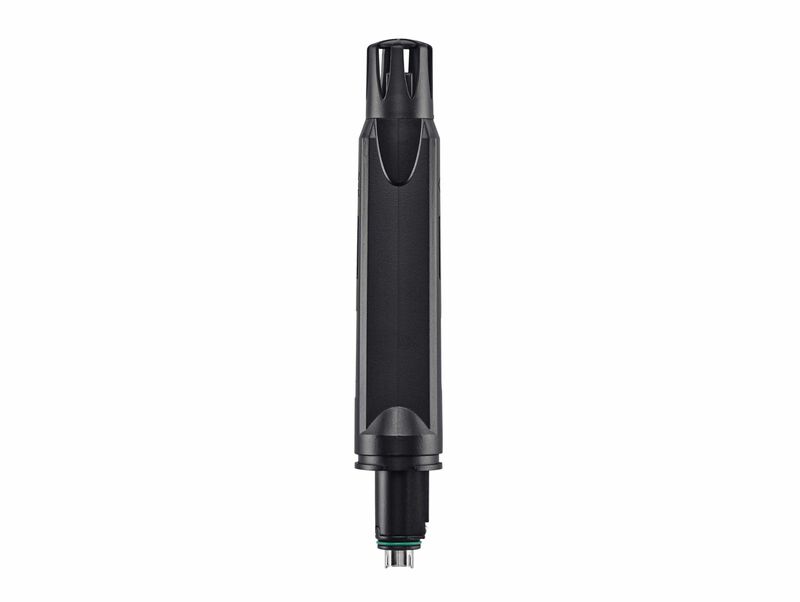 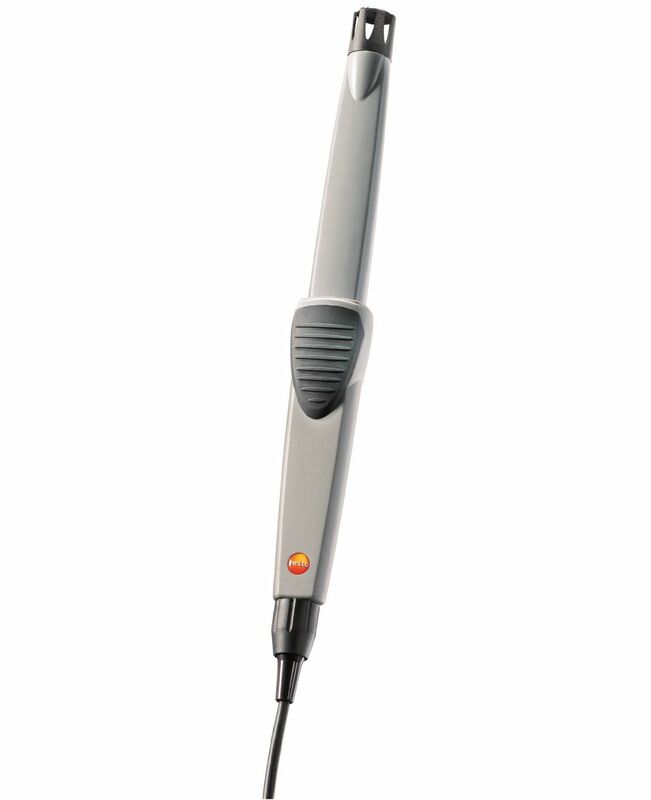 With the instrument is offered a comprehensive range of optional probes and sensors to choose from.